Sarah Marbach is a kickboxing foodie from Maryland. She studied Music Performance at the University of Maryland and still dedicates time to playing the cello. 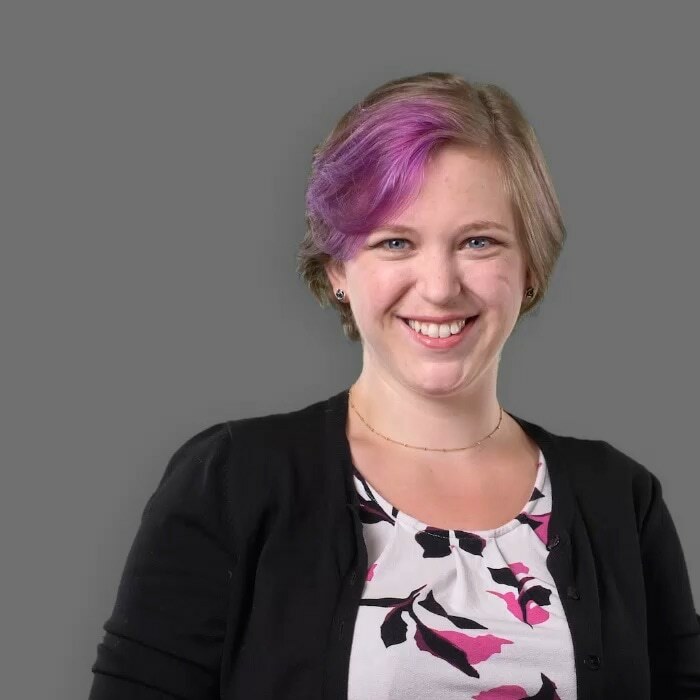 Whether she’s meeting face-to-face with members and potential members, or creating marketing materials and resources, Sarah loves knowing that she’s helping people make informed decisions about their health care. When not at work, Sarah likes to cook, visit new restaurants and play video games. She a fan of a good pun and would one day like to be able to teleport so that she can see new places without the inconvenience of physical travel.